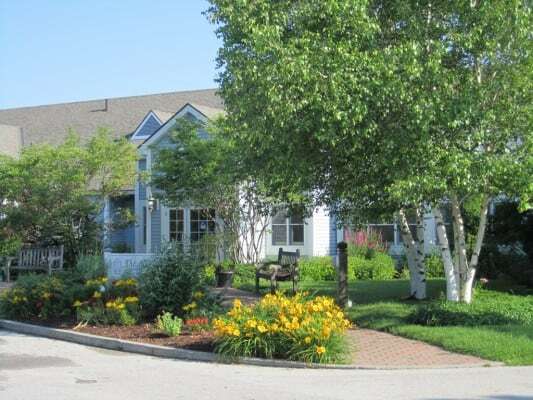 The Gables is our full-service, independent-living community located adjacent to The Meadows. The Gables offers beautiful one and two-bedroom residences and a variety of amenities to make retirement more worry-free, including dining, housekeeping, transportation, maintenance, emergency response, activities, and optional health services. Rutland Regional Medical Center is the biggest community hospital in Vermont and the second largest hospital in the state. It has been providing quality healthcare to the Rutland Region for more than 100 years. Rutland Regional is located less than 3 miles from The Meadows. Discover the beautiful Rutland region! Learn more about the area and explore the shops, restaurants, accommodations, recreation, theaters, galleries, and businesses that comprise Rutland County. Explore the many programs and services available to area seniors including a senior helpline, long-term care planning, volunteer opportunities, recreation and transportation. This little-known VA benefit provides a monthly pension that can reduce the cost of senior care for wartime veterans and surviving spouses who require assisted living. Eligibility is based on a variety of factors including war-time verification, medical evaluation, and financial and qualifications.